te Got Served!. Read in order! Page numbers footnoted at the bottom of most comics. Line art da Nire-Chan and coloring da LadyChimera. HD Wallpaper and background images in the Kingdom Hearts club tagged: kingdom hearts kh kh2 organization. 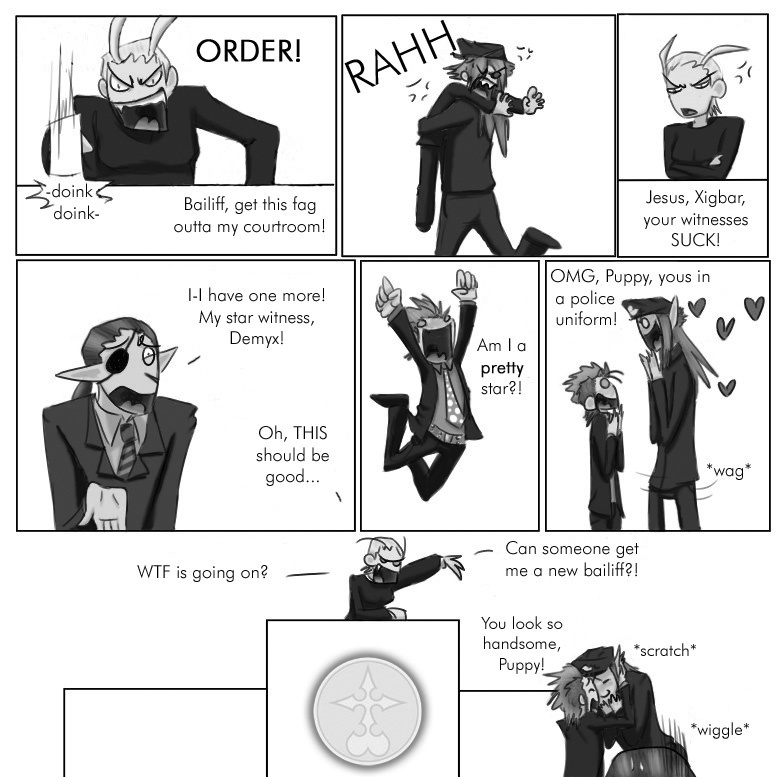 xii you got served court comic funny marluxia.